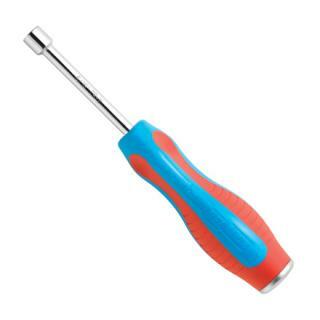 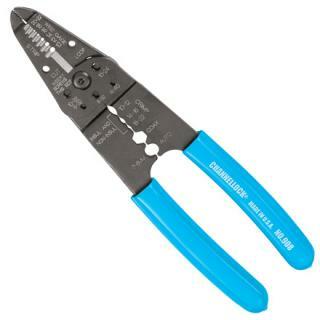 Channellock is an American company that produces hand tools. 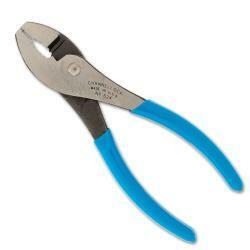 They are best known for pliers, as the company produces more than 120 types of pliers. 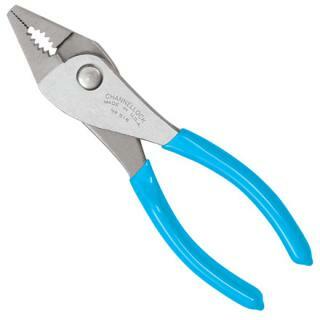 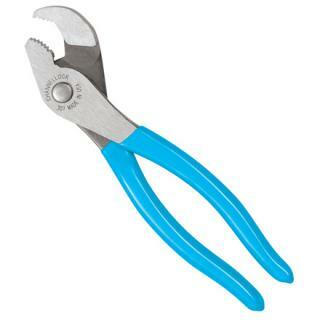 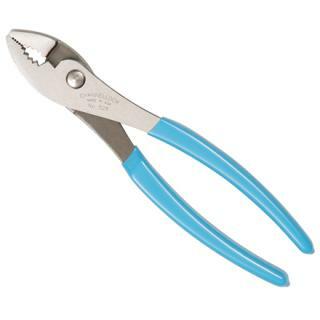 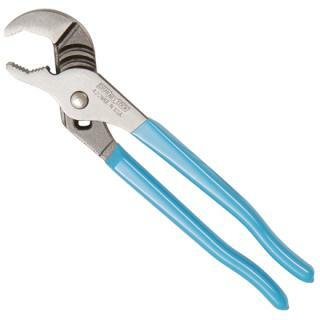 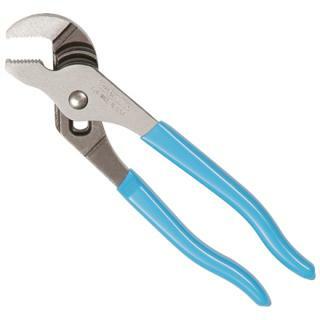 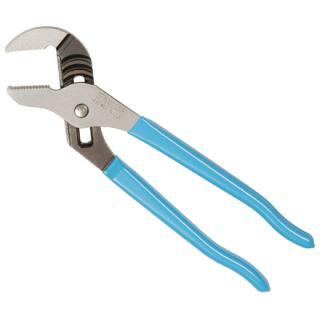 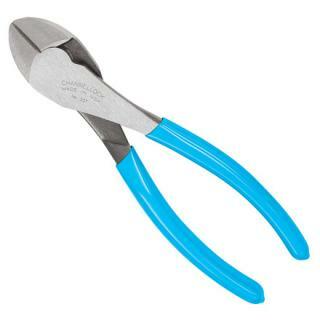 Their most popular pliers being tongue-and-groove and slip-joint pliers. 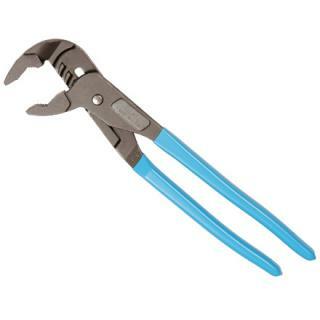 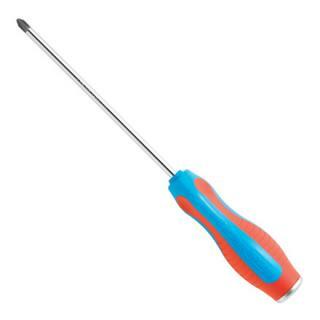 Channellock also produces cutting pliers, linemen’s pliers, long nose pliers, adjustable wrenches, screwdrivers, nutdrivers, and special purpose pliers, as well as multi-function tools for the emergency service first responders. 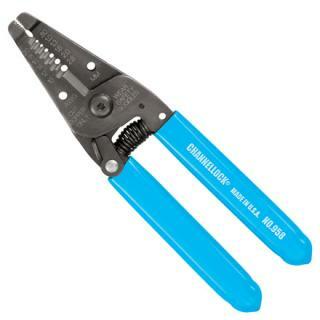 All Channellock pliers are manufactured in Meadville, Pennsylvania, USA. 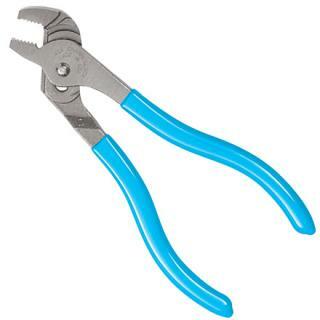 Channellock Tongue & Groove Pliers - 6"
Channellock Long Nose Pliers - 9-1/2"
Channellock Tongue & Groove Pliers - 10"
Channellock Tongue & Groove Gripmaster - 12"
Channellock Long Nose Pliers - 7"
Channellock Box Joint Cutting Pliers - 7-3/4"